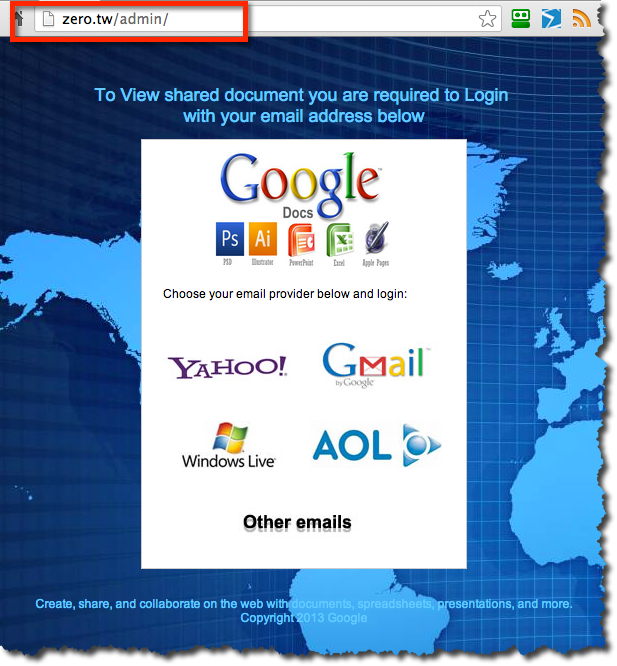 PhishingPier: Password phishing - "Please view the document i uploaded for you using Google docs." 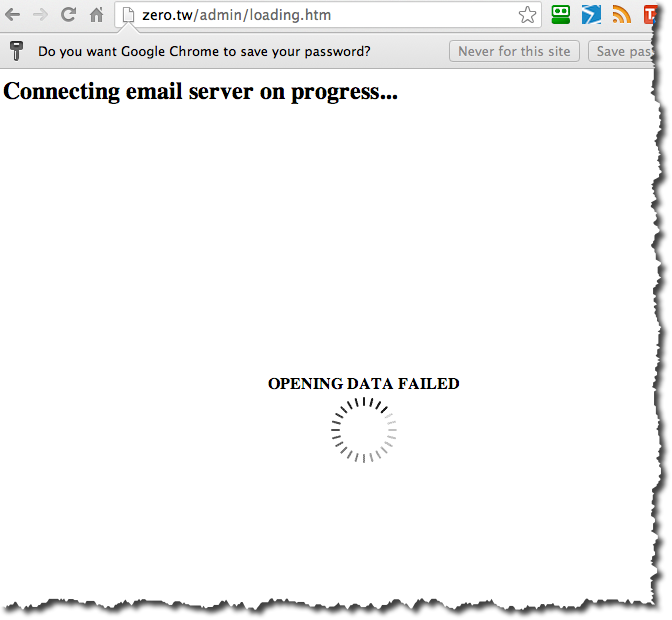 Password phishing - "Please view the document i uploaded for you using Google docs." Please view the document i uploaded for you using Google docs. Click here just sign in with your email to view the document its very important.